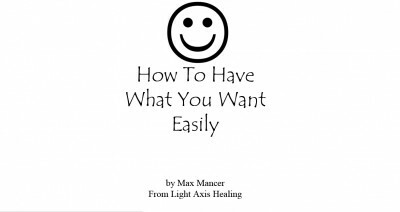 If you need to heal and you are searching for an effective healing system then you should have a Light Axis Healing session. 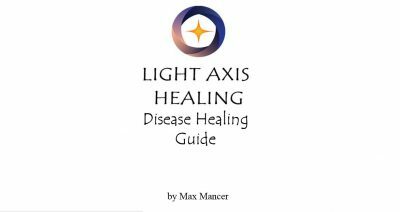 Light Axis Healing can help you to heal. Every person who has received a healing from us has felt happy and satisfied with the healing and with the improvements to their situation and life. It is a very high quality healing. We invite you to have a Light Axis Healing Session, so that you can be totally happy, healthy and wealthy now in your life. There are also healing books and courses available on the website for people who are interested in learning the healing techniques. 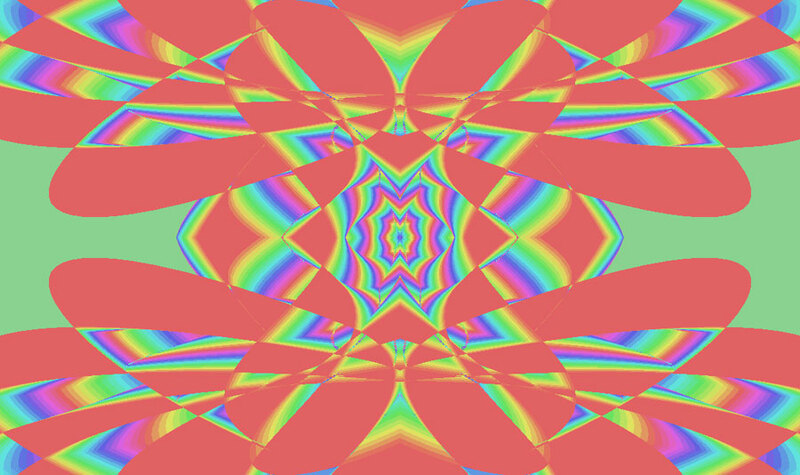 Tags: happy, Healing, healing light, intuitive, light axis healing, light healing, pranic, Reiki, spiritual healing, thankful.